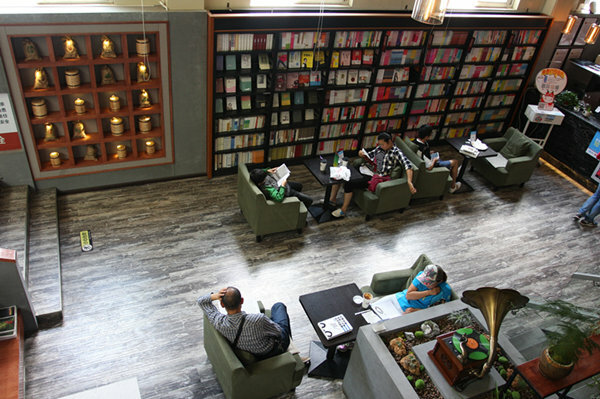 You may not be aware of it, but we read more than we realize. When we see text in our mother tongue, we mentally acknowledge it in our heads – an advertisement, the name of a business, the name of a street we already know – and then dismiss it for its lack of relevance to that moment. 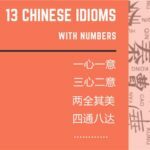 For people whose first language is an alphabet-based language, learning to read Mandarin presents a unique challenge. There are no visual cues to the pronunciation of a character, so memorization is a large part of the reading process. Thus, knowing more characters is ultimately the key to reaching the point of seeing, processing, and then deciding its relative value in a split second like we do with our first languages. 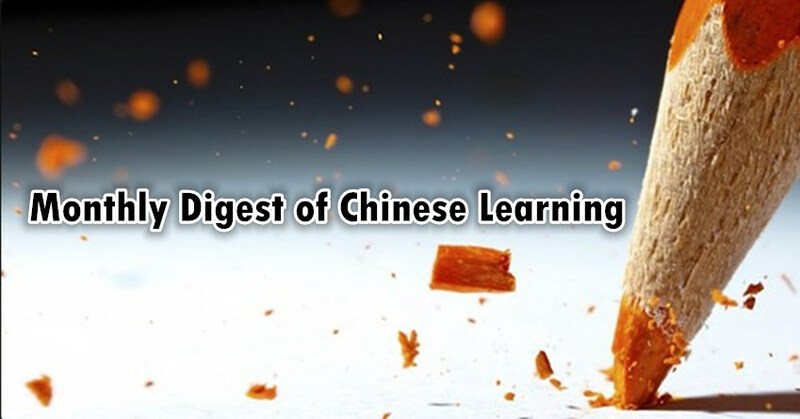 In other words, it could be argued that Mandarin is one of the most expressively visual languages in human history, and fluency depends on recalling the association of characters to meaning as well as pronunciation. 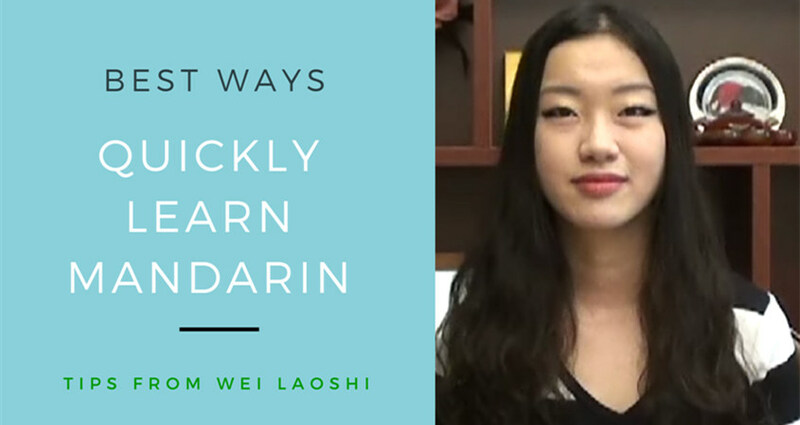 Tongue placement, mouth shape, and the origin of the sound make up proper pronunciation, and pinyin is the necessary tool to learn this. For example, the English “J” sound as used in Mandarin has a similar sound represented by “ZH” in Pinyin, which has both a different mouth shape and tongue placement, and can completely change the meaning of a word. For example: when buying food, if you ask for jiāng (姜), you are asking for ginger; if you ask for zhāng (鱆), you are asking for an octopus. 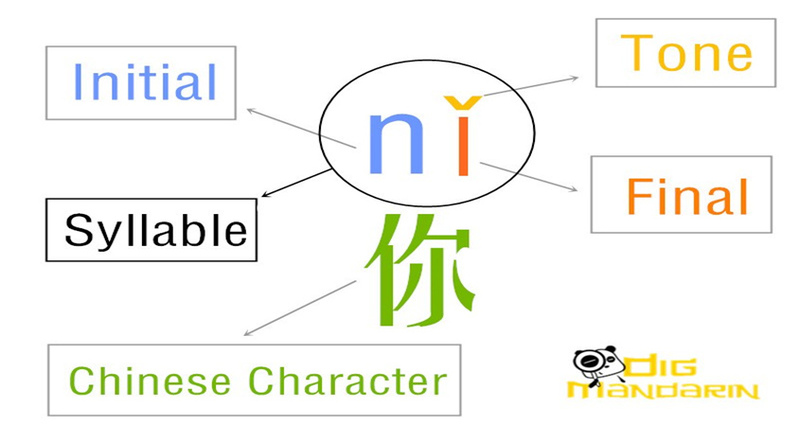 Pinyin is also a necessary aid in knowing the correct tones of characters. 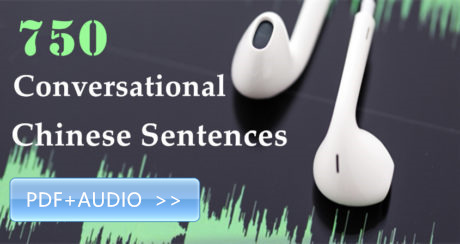 Remember that variations in tones for the same sound can alter the meaning of a word. 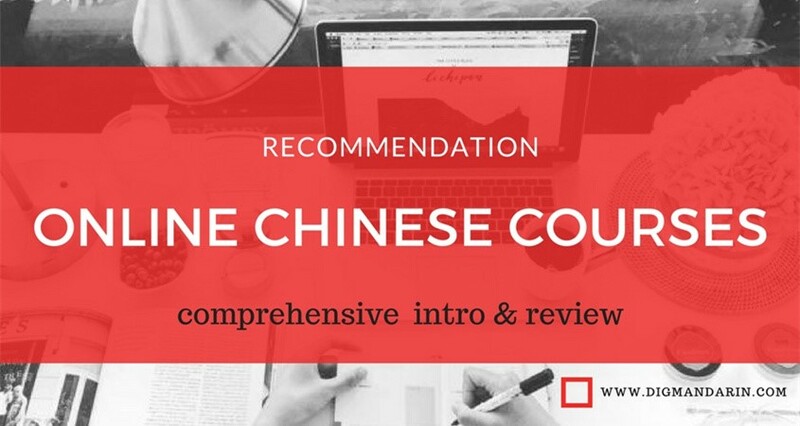 Here’s a funny example: if you introduce your qīzi (妻子), you are introducing your wife; if you introduce your qǐzi (起子), you are introducing your bottle opener. 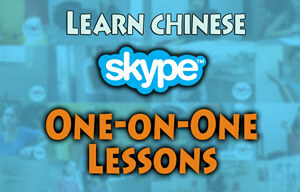 Pinyin is an important part of learning Chinese pronunciation, but it is the equivalent of training wheels on a bike. Remember that Chinese publications are always written in characters, rarely with pinyin. Thus, studying characters and recognizing them will help with reading. To help your learning, buy children’s books from bookstores and study those characters, then write them down on flash cards, shuffle them, and read each character out loud. If they are translations of stories you remember from childhood, even better. You can also watch movies with subtitles so that you can hear the spoken language while trying to identify the characters. You won’t be able to identify many at the start, but with time, you’ll recognize words, phrases, and eventually entire sentences, and you’re sure to feel elated with your steady progress. 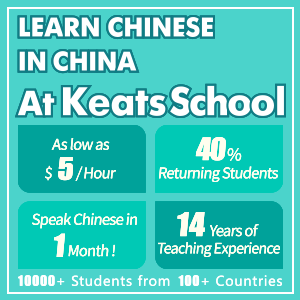 Just like when you learned to read in your mother tongue, learning to read Chinese will take lots of practice and time. Dedication is important. Here’s another learning tip: wherever and whenever you see something written in characters – a business name, a newspaper headline, a restaurant menu – try to read it. 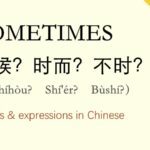 When you come across a character you don’t recognize, say “什么” (shénme), which means “something” in the context of reading and not recognizing a character, and then keep reading the rest. Remember those characters you couldn’t identify (take a quick photo of them if you have to), then look them up when you have time. 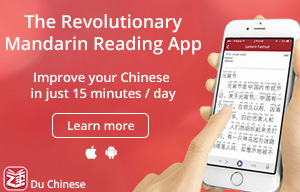 Eventually your 什么count will go down and you’ll be reading more and more fluently. 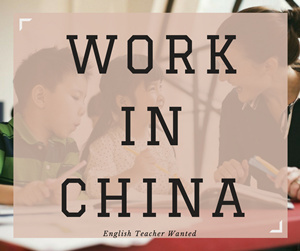 Learning Chinese in China provides you a great opportunity to learn characters quickly as they can be found everywhere in China: on street signs, on menus, printed on posters or magazine covers, everywhere. Take pictures of store and street signs that you see often and learn what they say. 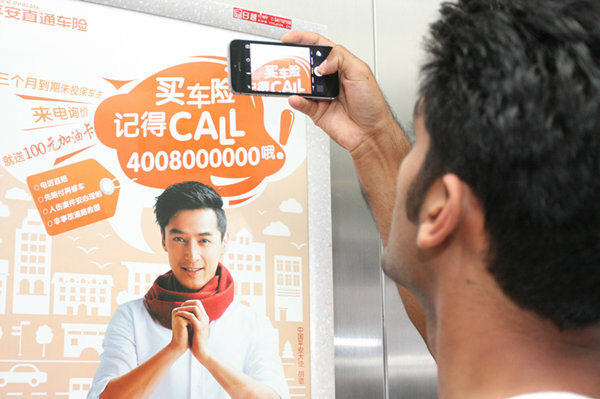 Advertisements in elevators and on bus stops typically change on a monthly basis, so learn the characters accompanying an image and review them each time you see them until you reach the point that you can read, understand, and dismiss them quickly, just as you would in your first language. 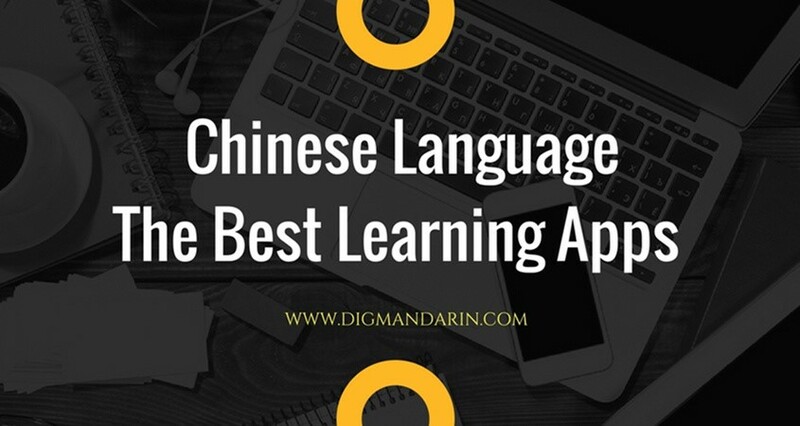 If you’re brave enough, change the language setting on your phone or tablet to Mandarin Chinese so you see characters every time you use your device. The more you practice, the faster you will learn. Keep in mind that your goal is to continually improve. Improvement should always be the goal. Fluency comes through growth and everyday commitment. You should not restrict your learning to a set time period or a limited number of characters known. Always strive to learn more, because that is how you become good at something. 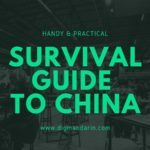 “Practice makes perfect” holds true when learning to read Mandarin, so any opportunity you get, write new characters and read them loud, then look for them either online or in other day-to-day life experiences. 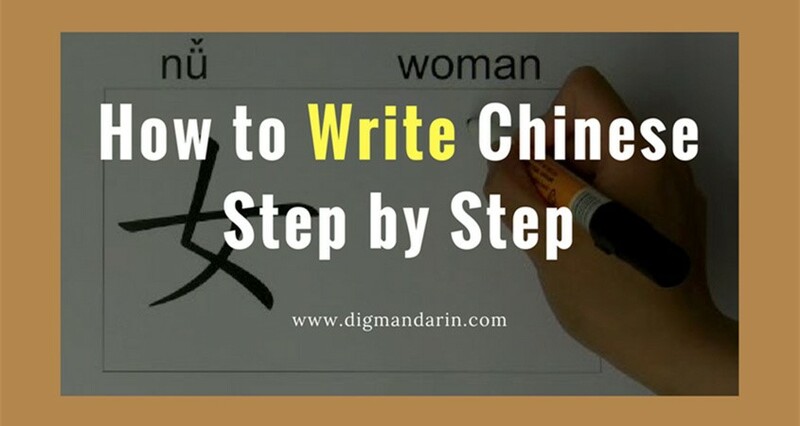 The more you do this, the sooner you’ll be reading Mandarin as if it was your first language.